Hurry and get your order in before the Christmas rush!! Check out this video with over 620,000 views in just 4 days!! Looking for a super cool new gift Idea? 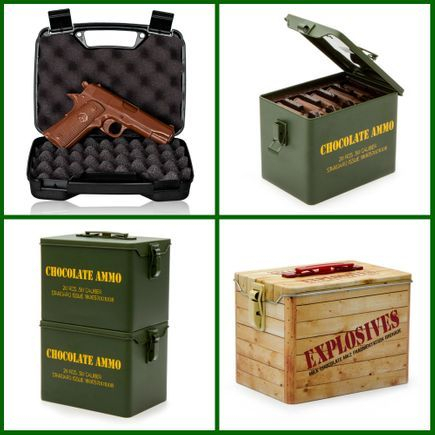 Chocolate Ammo and Guns in reusable tins and cases!! Enter Code WHT and get 10% Off your order!!! Passing along another awesome deal for all the fans out there!! By using the Promo code "WFT" will get anyone 10% off their order at: !